The trial in Sandpoint is meant to test the company’s newest prototype, called SR3 since it’s the third iteration. Julie Brusaw tells Business Insider that the team is planning six or seven pilots like this one. “We need to find any glitches or problems which need to be addressed in order to get ready for mass manufacturing next year,” she wrote in an email. 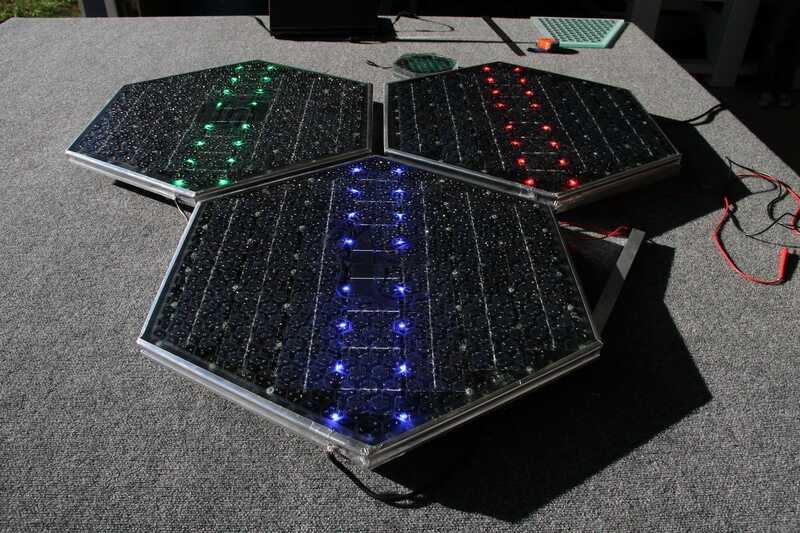 Each SR3 tile contains a 44-watt solar panel. 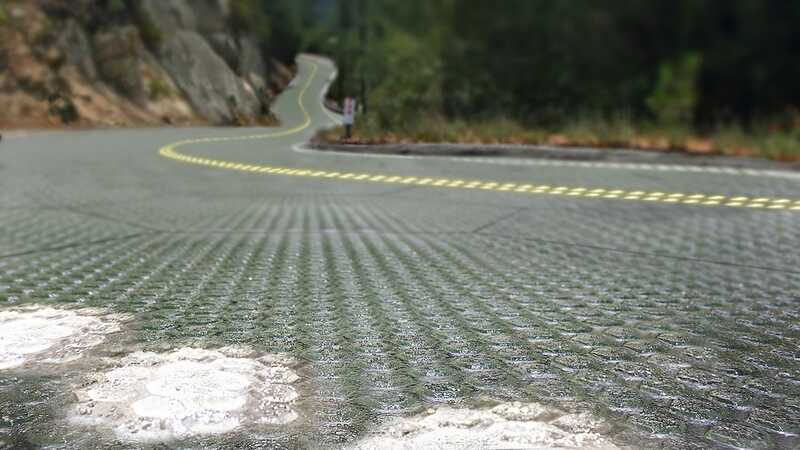 The tiles are designed to heat themselves so the hardware doesn’t freeze when temperatures drop, ensuring the panels can generate energy year round (and eliminating the need for a snow plow on roads that use the tiles). The tempered glass that coats the panels is durable; according to Northwest Public Radio, it can withstand the weight of a semi truck. And the LED lights actually serve a purpose as well — they’re designed to replace painted lane markers, making it easier to change a road’s design if it undergoes construction. 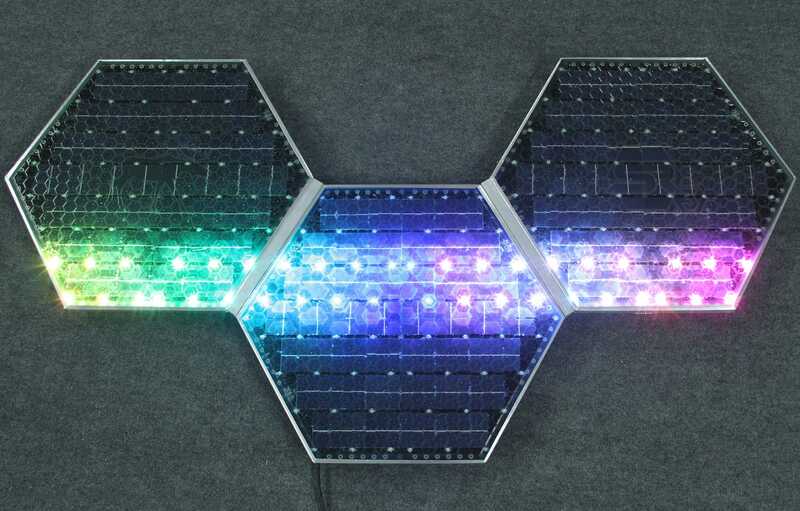 “We had a manufacturing equipment failure which caused some of the LEDs and solar cells to fail so we are going to have to swap them out for the first time as soon as we make new panels,” she said. To put that into perspective, an average of approximately 170 tileswould be needed to fully power a household. At a little over 4 square feet each, that means roughly 745 square feet would need to be covered in tiles to power a single home — though the numbers change based on the amount of sunlight in a given area. European countries have been experimenting with the technology for a little while now. The Netherlands has installed a similar system on a bike path near Amsterdam, and a solar road project is also being developed in France .